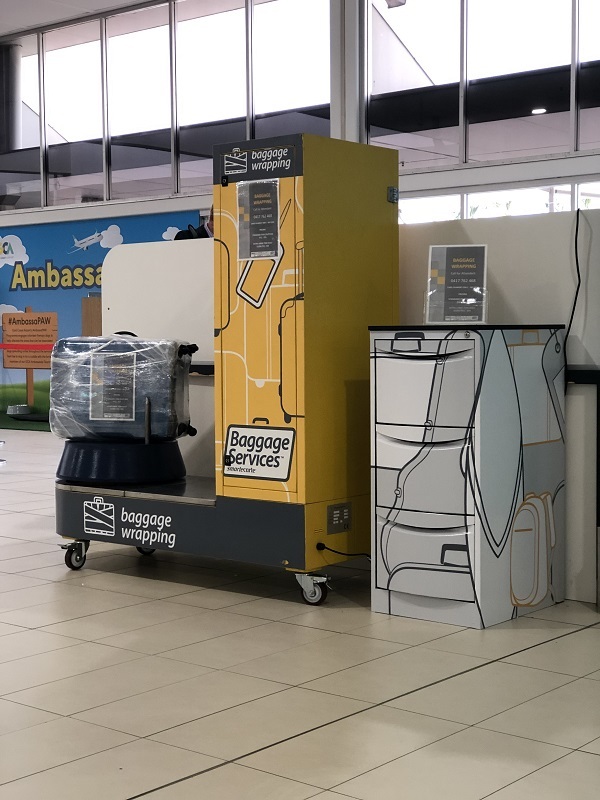 Luggage Wrapping at Gold Coast Airport is back! 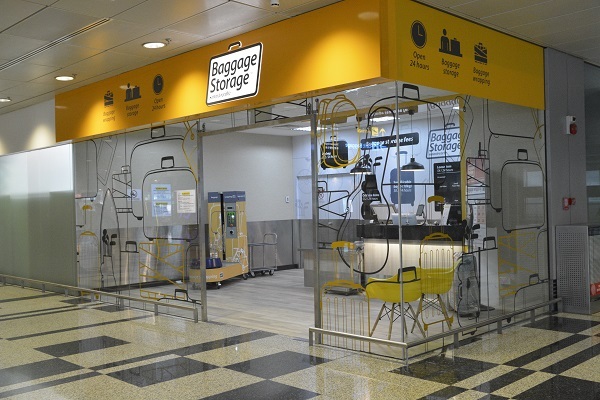 In other words, you can have peace of mind when you wrap your valuable luggage. We are so excited to be a part of this vital service at Gold Coast. 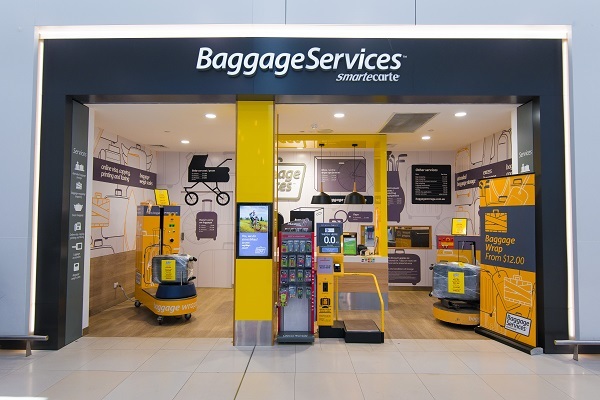 Click here or more information on our wrapping service at Gold Coast Airport. 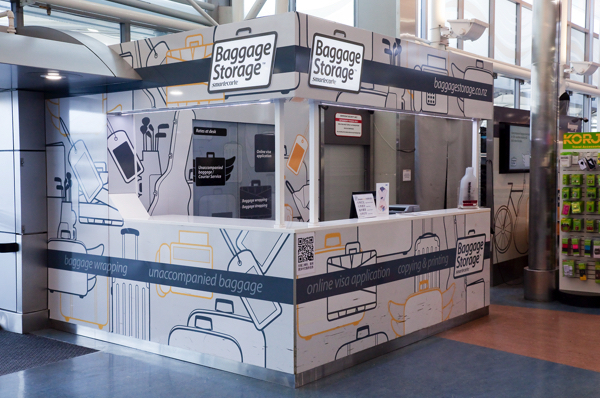 Did you know we offer baggage and luggage wrapping at a number of destinations across the Asia Pacific region?